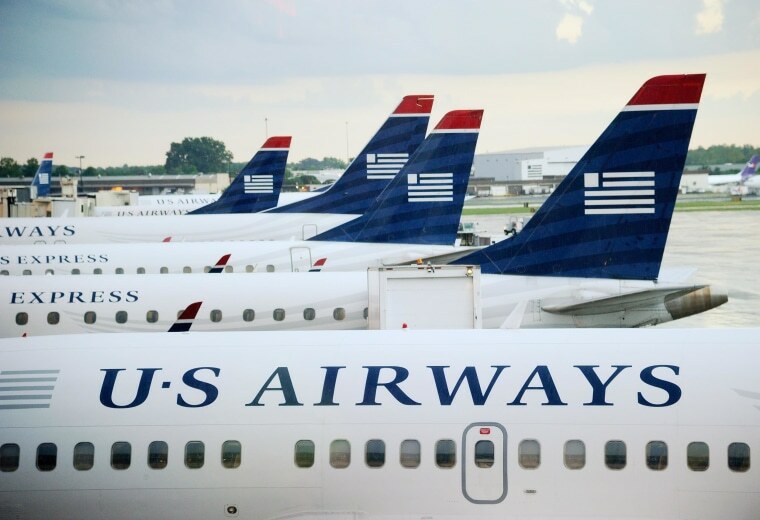 LONDON - Two passengers and 14 crew members were given medical treatment after a U.S. Airways flight to Philadelphia from Israel made an emergency landing in Rome the airline said. Among the crew, three flight attendants were taken by ambulance to a clinic at Rome’s Fiumicino Airport after the Airbus A330 made an “unscheduled landing” following reports of an odor in the cabin, said Martha Thomas, a spokeswoman for American Airlines, which last year merged with U.S. Airways. The others were treated at the same clinic and all were released. “The aircraft landed safely and all passengers were re-accommodated on other flights,” Thomas said, adding that engineers were evaluating the twin-engine to find out what happened. The flight, US797, took off from Tel Aviv’s Ben Gurion airport late Friday and was carrying 129 passengers and 14 crew comprising 10 flight attendants and four pilots. An AFP agency report said the crew and passengers were suffering from red eyes and nausea.